I'm back! Sorry for the silence. I was in New York for work, and some play and didn't have my computer with me to add any posts. It was a last minute trip, but quite fun. 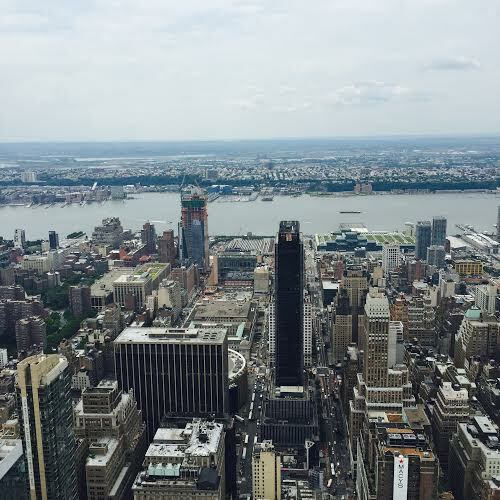 Anyhow, I wanted to share some pictures from my trip to New York City. Mostly, because it was my first time and I really enjoyed it. I loved the scenery, food, and the cool vibe. 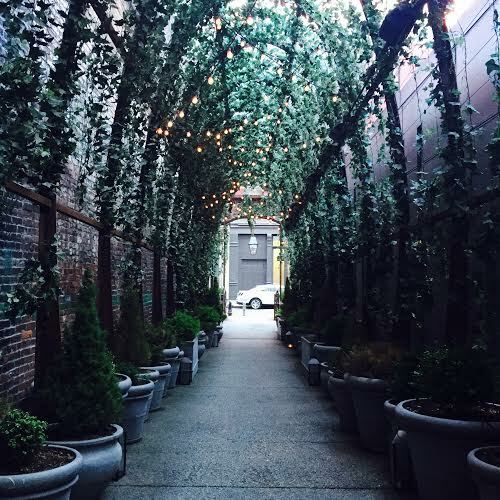 I stayed at the NoMo SoHo. Such a cool hotel, with lots of to do in the area. Here's the first day of the city. 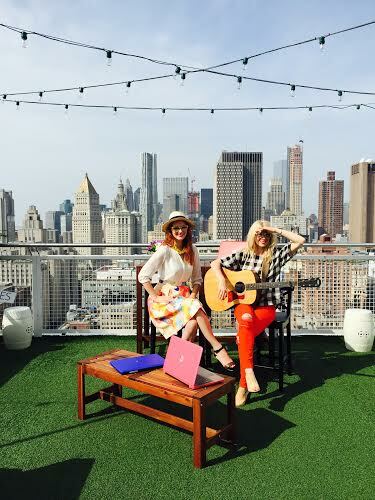 The Girls With Glasses did a rooftop event for HP. I couldn't get over the location. It was so cool and such a nice breeze! 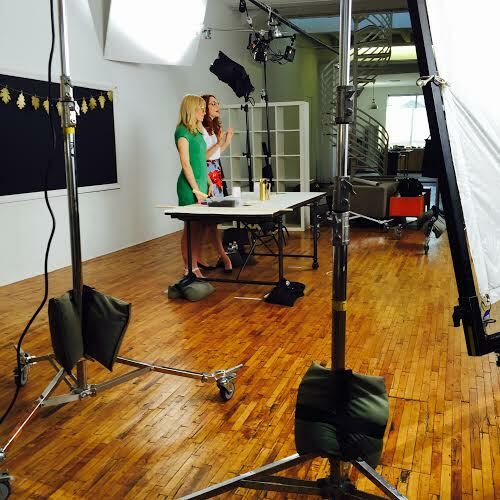 A day of work in the Brooklyn Studios with the gals. 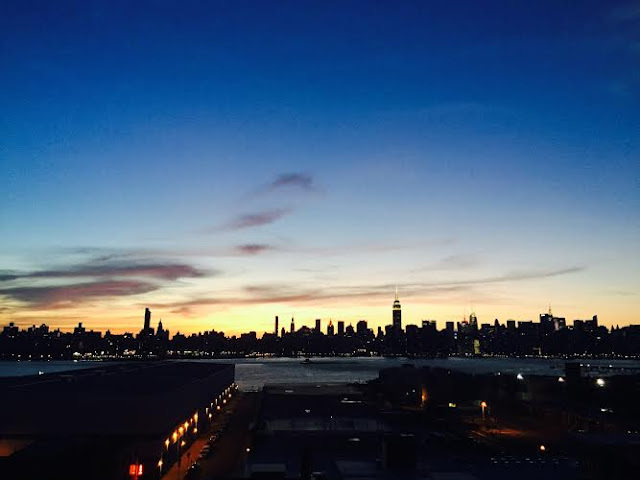 View from the Wythe Hotel in Williamsburg, Brookyln. Such amazing views! 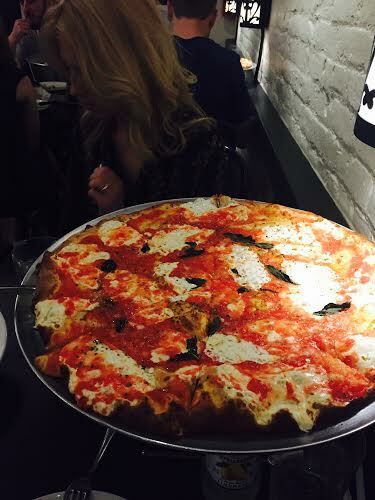 And we couldn't go to New York without having some pizza. 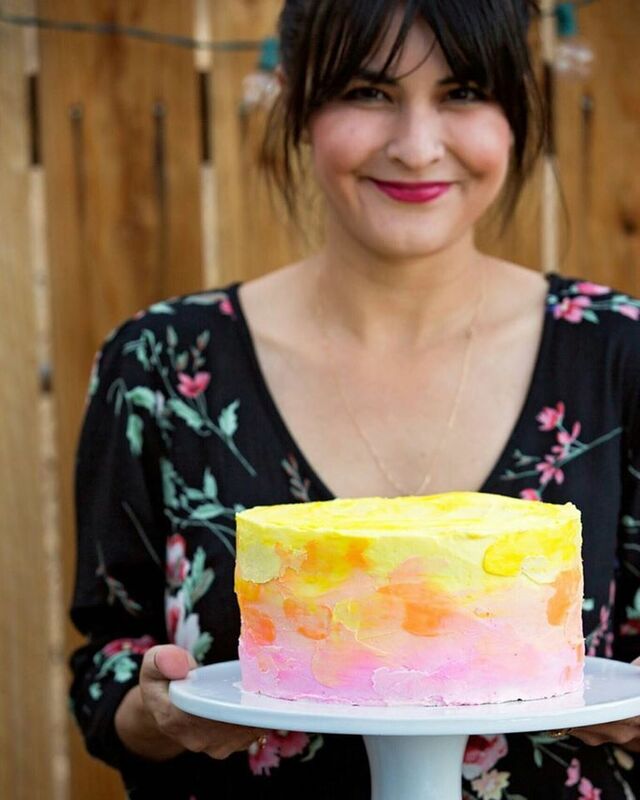 Seriously, so delicious. 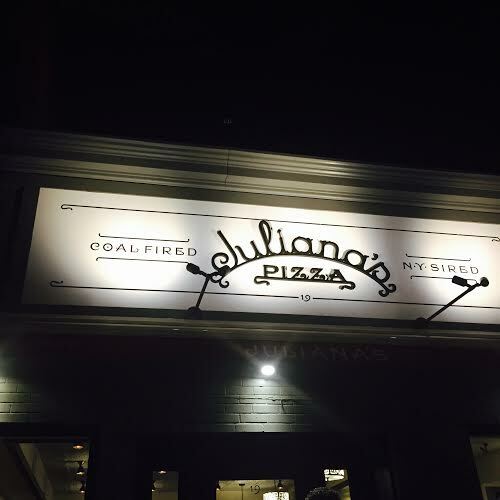 Juliana's was a great place, and would go again in a heartbeat. 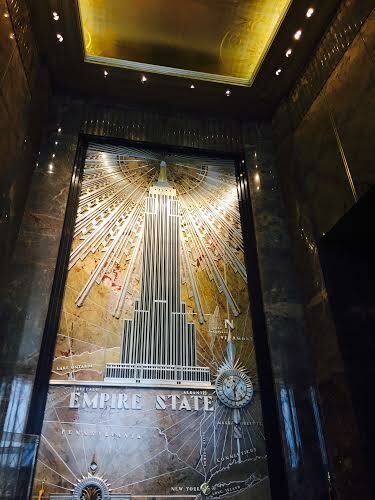 One my day of exploring, we went to the Empire State Building. It was so amazing to go just because it reminds me of An Affair to Remember! Such a classic. And the inside of the building is pretty cool too. Oh, and who can forget about Sleepless in Seattle too! 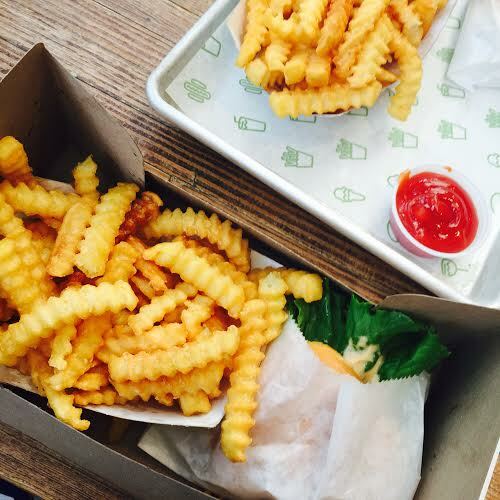 Going to Shake Shack is a must. It was so yummy, especially that bun! Walking to Central Park. 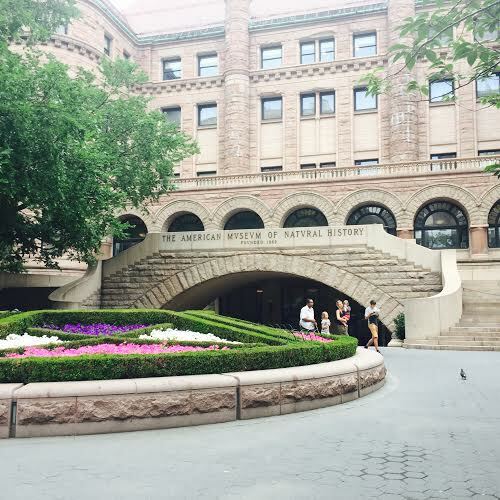 So many pretty things to see! 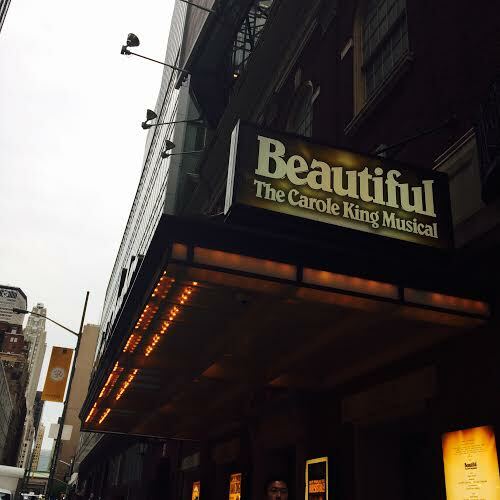 While exploring, we also went to Times Square and bought some tickets to see Beautiful: The Carole King Musical. Honestly, I didn't know what to expect, which was great because I was sooo pleasantly surprised. I loved it, and would very much recommend it. The music is fabulous throughout the whole show. I really wish I had better pictures of this place, but the place was so dim it was hard to capture any. 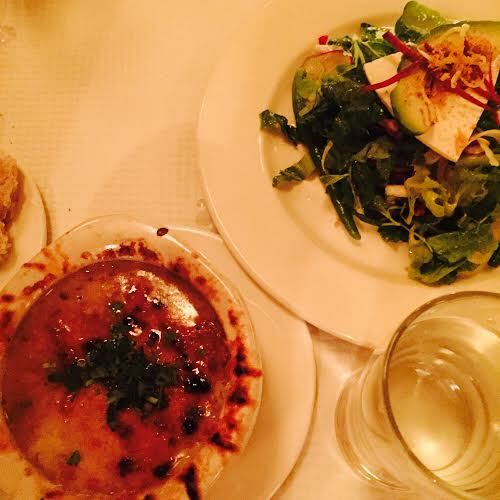 We had dinner at Balthazar, twice! The first night we had the duck confit, homemade fettuccine and french onion soup... and it was fabulous. Second time we went we ordered the soup again, a salad, and yummy desserts! 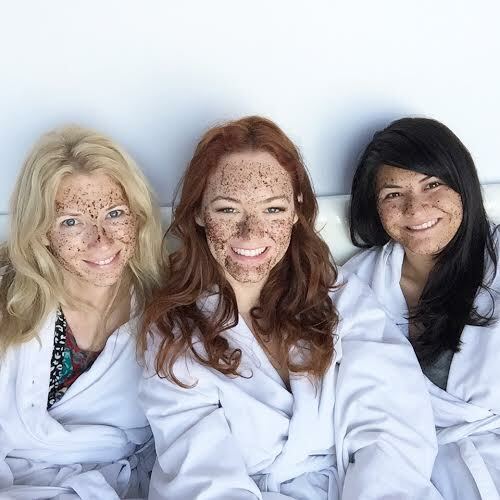 And getting our robe and face masks on in our suite! I had a fun time with these girls! Made my first New York City experience awesome. And in the meantime while I was gone, my floors in my house got installed. It was so nice to leave for a few days and coming back to progress! Will share those pictures soon!!! !